Cierra O’Neal – Front Office Lead joined APS in February of 2016. 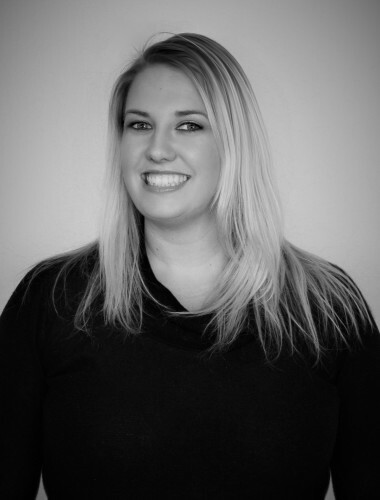 Cierra creates a smooth check-in process for all APS clientele and is the first friendly face they meet. Her main duties consist of hotel relations, answering and directing phone lines to the appropriate personnel, while assisting with other various office duties. Cierra was born and raised in Arizona and currently resides in Mesa. As a wife, and mother of a boy and girl, she loves taking family vacations. Although new to the world of Aviation, Cierra enjoys getting to know APS customers and discovering what prompted their interest in flying.